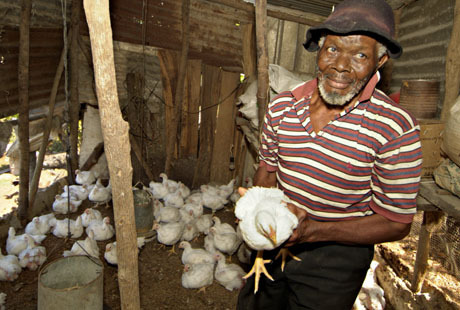 Jamaica’s farmers are worried about the weather. High winds, frosts in August and dryer conditions on the tropical island are making it harder to grow crops. All of which poses a threat to their livelihoods and the economy. Deleen Powell explores what measures are being put in place to ensure the survival of Jamaica’s farming sector.